An increasing number of HIV/AIDS cases are appearing in the country of Daymar. Officials in Daymar blame the neighboring country of Lateen, which sends migrant workers into Daymar. As a result, Daymar’s government has threatened to close its border with Lateen. The Joint United Nations Programme on HIV and AIDS has called a multilateral meeting with representatives from Daymar, Lateen, the United States, and the non-governmental organization Stop HIV/AIDS Discrimination Everywhere to address this issue. In this hypothetical simulation, students will take on the roles of key stakeholders as they negotiate a response to the increase in HIV/AIDS cases and cross-border tensions. The exercise will develop skills in critical thinking, collaboration, problem-solving, persuasive communication, and global competence. There is no cure for HIV/AIDS, a disease that has killed over 39 million people worldwide. According to the Joint United Nations Programme on HIV and AIDS, only 60% of those living with HIV/AIDS know their status. Local health facilities providing HIV testing services, education, and treatment are in dire need of assistance. Moreover, stigma surrounding the disease prevents many people from getting the help they need. How can the United States and other global leaders work to prevent the spread of HIV/AIDS and assist the 36.7 million people living with the disease today? 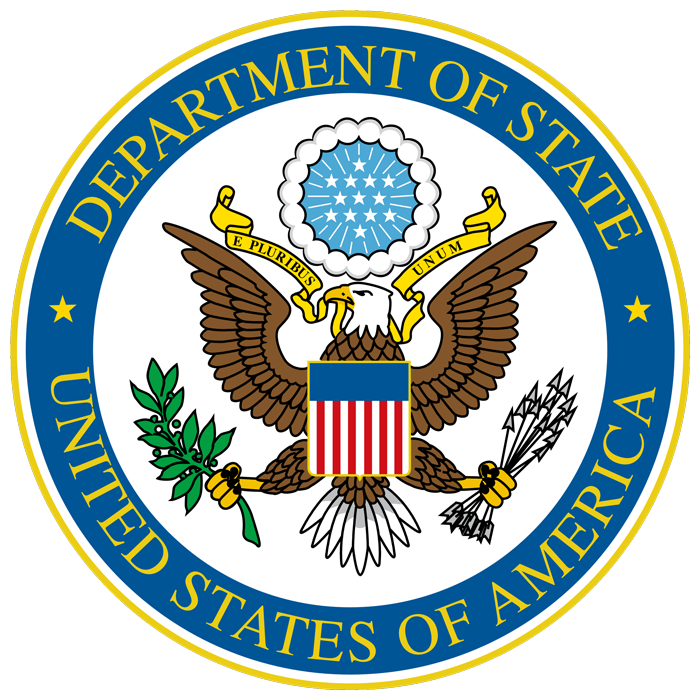 The U.S. Department of State ensures that key global health issues are fully incorporated into the United States’ foreign policy interactions. It leads implementation of the U.S. President’s Emergency Plan for AIDS Relief (PEPFAR), the U.S. government initiative to help save the lives of those living with and affected by HIV/AIDS around the world. By promoting global health security through PEPFAR and other essential programs, the State Department strengthens national security, keeping Americans healthy at home and abroad.